After lots of leaks, Samsung Galaxy S9 has finally been revealed in an official trailer that confirmed some of the important features including the 3D emoji which is strongly inspired by the iPhone X.
Samsung decided to promote their upcoming flagship smartphone in a series of videos as they choose to create a new teaser video for each one of the highlighted features.The most prominent of the lot is the 3D emoji which obviously takes some strong inspiration from Apple iPhone X. Android users will finally get to make emojis with their own face as the next flagship will make better use of the front camera to capture your facial expressions. The smartphone’s front camera is capable of capturing a real human face and converting it into an animated emoji.While there is no actual way to test it immediately until launch date, the video suggests the faces will continue to evolve and change based on the expressions made by the user.The second teaser released focuses more on the camera capabilities of the smartphone and explains how powerful it is when it comes to capturing pictures in low light conditions. 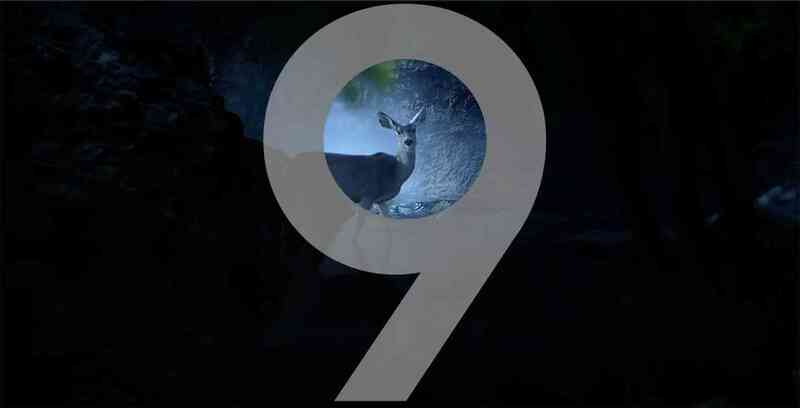 In the teaser video, you can spot multiple dark shots where people are walking down a sidewalk at night, a deer in the dark and it also moves to some other shots that are done in brightly lit conditions. It explains how seamlessly the Samsung Galaxy S9 transfers from one lighting condition to another and ensures the best quality wherever you choose to capture your photos. Samsung didn’t stop there as the company rolled out a third teaser video as well that focuses on the super slow motion camera that they have bundled into the upcoming Galaxy S9 and the Galaxy S9 Plus smartphones.With plenty of leaks in the recent past, it is evident that the phone will be made available in multiple color variants including a bright purple colored model. The big event is scheduled to take place on February 25th right before the Mobile World Congress 2018 and when it does, it is going to be a great time for smartphone lovers. The phone will be the first to get launched before Google unveils Pixel 3 and Apple iPhone X second edition get revealed towards the end of the year. The Samsung phones will retain its bezel-less display, 3.5 mm audio jack but will improve on camera and Face ID according to rumors.